Mother Chases Away Criminal from Her home. Navajo Nation Council Makes Amendment for Concealed Carry. 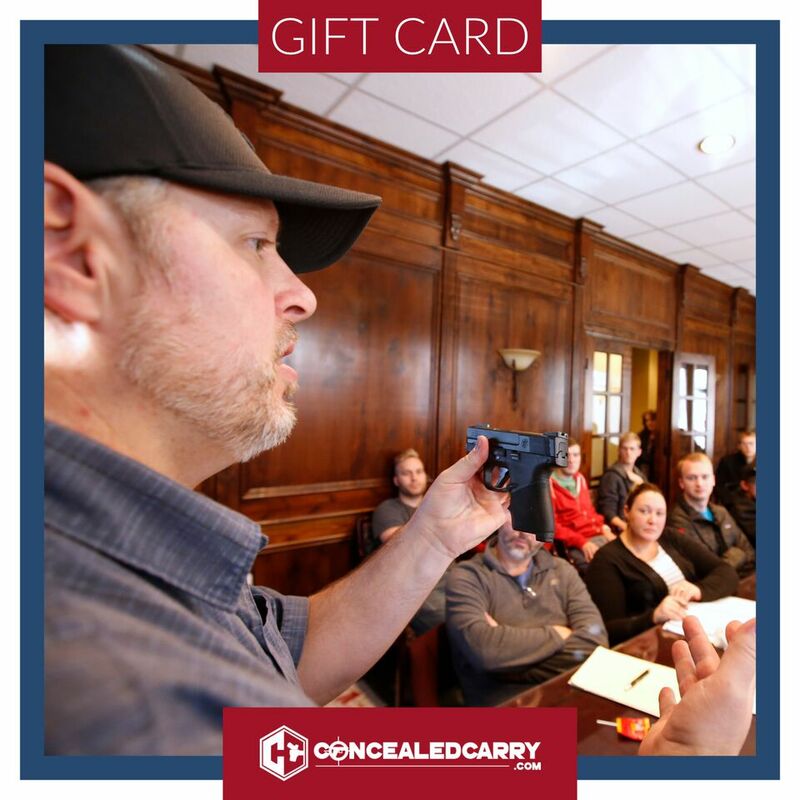 I took Conceal Carry Weapon Permit class in February and am now carrying my CCW card. I’m preparing to carry a weapon with me soon and wanted to do it the right way. Although Arizona doesn’t require this class, it learned so much that I can’t imagine NOT taking it to be prepared. And now when I travel, I’ll still have the right to carry my weapon. Thanks Cyndee for teaching me so much about handling a weapon and being ready to defend myself if necessary! © 2019 Arizona Concealed Carry. All Rights Reserved.